The Poseidon 2 cold pressure washer is a portable machine produced by Nilfisk which is one of their smallest machines. “Low pump pressure” Pumping fault, fault diagnosis required. “No chemical” Non-return valve fault, contact us for service. “Leak from hose reel” Split o-ring or fractured component, contact us for repair. 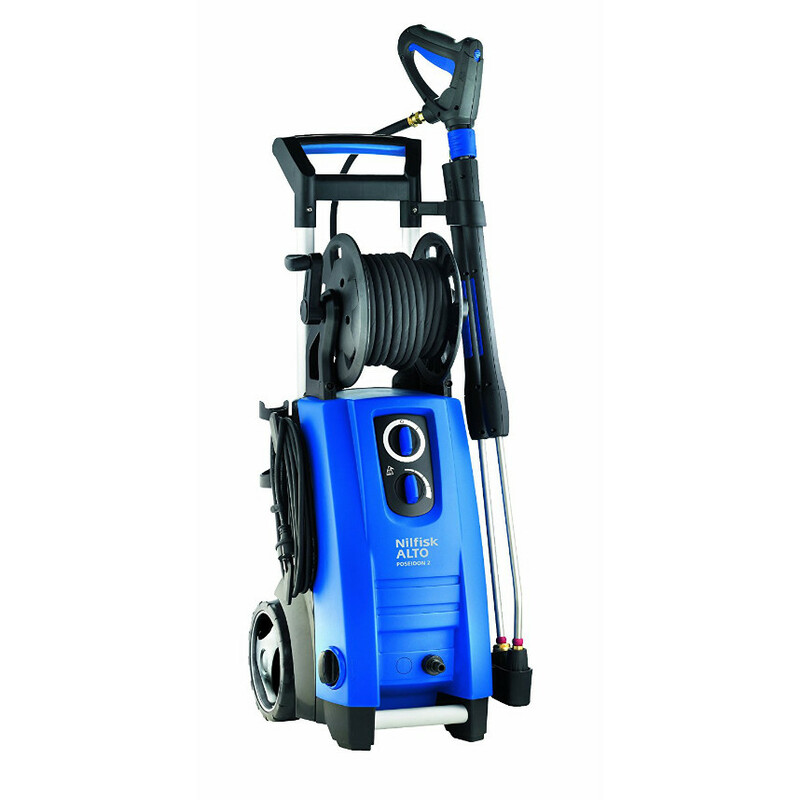 If you’re in Avon and need a service or repair on your Nilfisk Poseidon 2 call, email or drop-in to our Bristol service and repair centre.